Top Democrats in US Senate are introducing legislation aimed at blocking US President Donald Trump’s access to disaster funds in order to build a wall on the southern border. Several 2020 contenders are among sponsors of the Protecting Disaster Relief Funds Act. The resolution aims at preventing Trump from funding his signature campaign pledge through money allocated to the Department of Homeland Security, the Department of Housing and Urban Development or the Army Corps of Engineers. 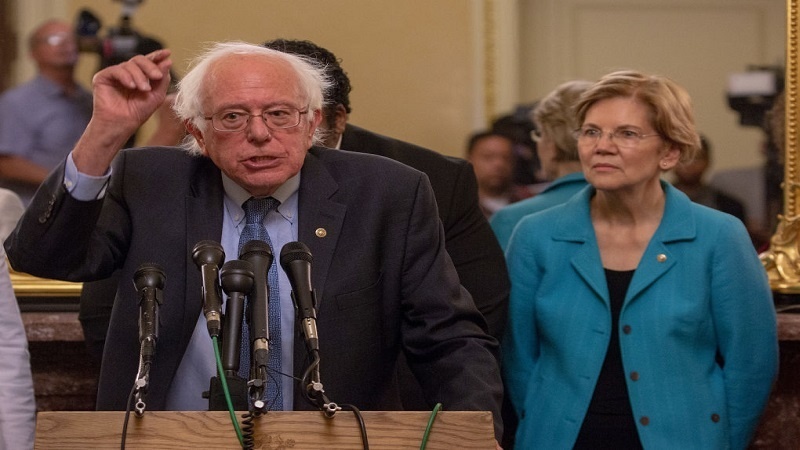 It is backed by Democrats, including Senators Elizabeth Warren, Kamala Harris, and Kirsten Gillibrand as well as Bernie Sanders. In order to get the funding, Trump declared a national emergency at the border on Friday in an attempt to circumvent US Congress.